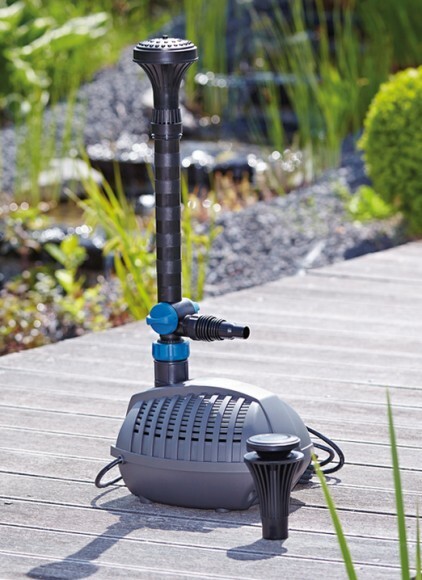 Water Garden Ltd offer a wide selection of fountain pumps to provide decorative water displays in ponds, lakes and as garden water features. 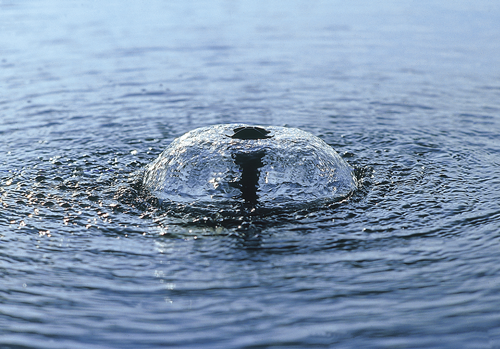 Fountain pumps are designed for connection to decorative fountain nozzle attachments to produce stunning water jet displays in ponds of virtually any size. Water Garden offer a huge selection to cater for the smallest ponds up to large lakes and also have many pond-less fountain options for those looking for a garden water display but without open water concerns. Fountain pumps are usually used directly submerged in the pool with the fountain attachment protruding out of the water, directly connected to the top of the pump outlet. However, we can also offer dry installed options for remote siting of the pump if required. The Fountain Pump Sets include a decorative nozzle and extendable riser pipe so are very easy to install. For larger and deeper ponds and lakes, our comprehensive range of Floating Fountain Pumps are ideal as these float on the water surface and will move up and down with any water level changes which is commonplace in lake waters. We cater for very small ponds with innovative products such as the OASE IceFree 4 Seasons and Mini Jet 3000 but much larger systems are available for lakes and offer aeration benefits whilst providing highly attractive, eye-catching features. Aerating fountains are primarily used to circulate and oxygenate water but as a bi-product of their function, they will also look stunning. Solar powered pump options are also available where mains power is not practical to install.